Don’t run the risk of unplanned downtime due to a failed recovery plan. Recovery testing is key to maintaining uptime but is often neglected because it is too time consuming. 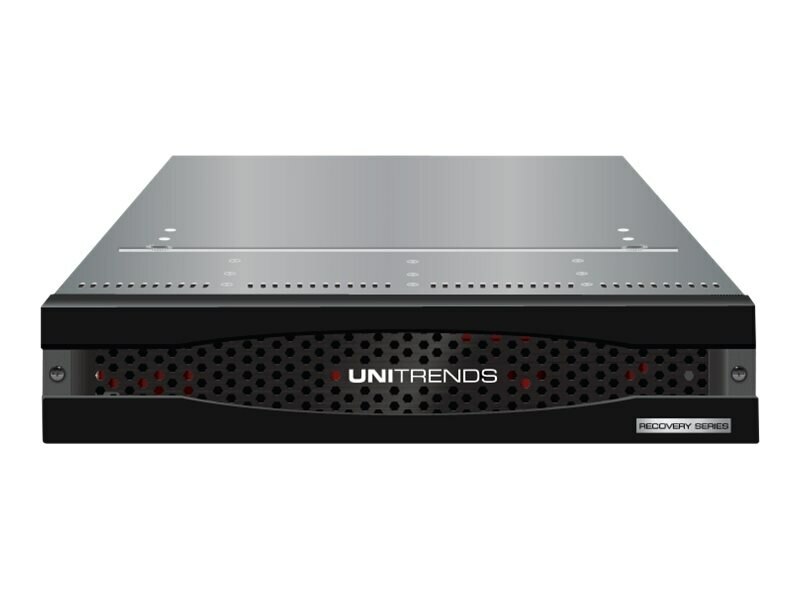 Only Unitrends delivers automated Recovery Assurance testing, fully integrated with Unitrends backup appliances.